memorable...like ice cream, baseball, firecrackers, and flip flops. It is beautiful fabric! You can find the pattern for Celebration Time! in my Etsy Store HERE. 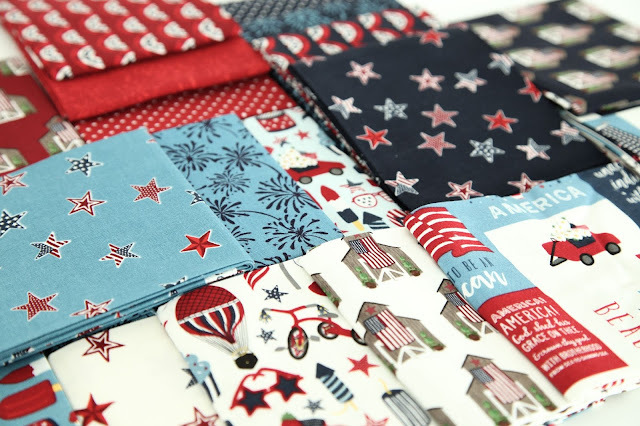 These fabrics are just amazing and so patriotic! 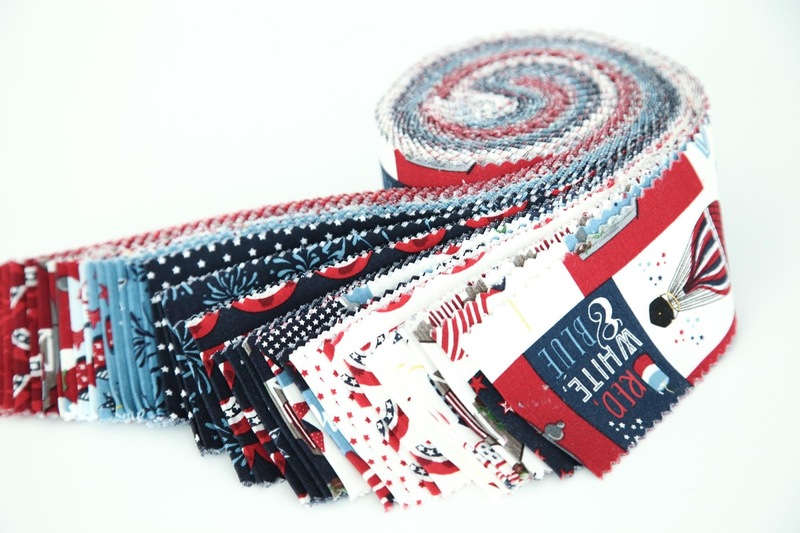 Ready for the 4th of July! sheets and they are ready to be ironed on my fabric...no tracing! There are so many interesting fabrics in this line...I can't pick a favorite! April 11 - It's my day! 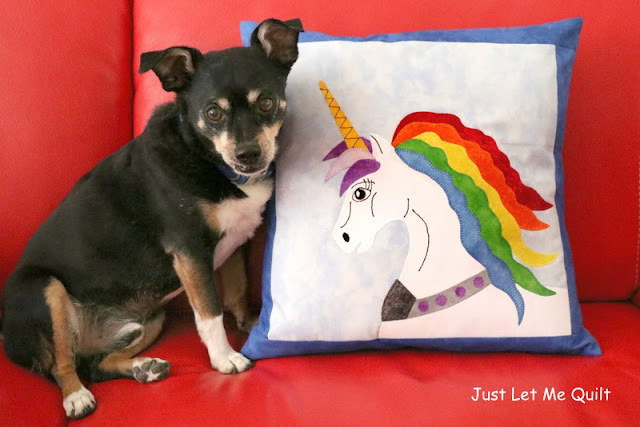 I'm sharing my Rainbow Unicorn pillow on ThermOWeb today! 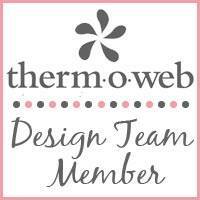 ThermOWeb has lots of amazing ideas for quilting, crafting, and card making...check it out. it’s popularity never seems to lessen. Many a child and adult has wished for their own unicorn. plus the added belief that the horn contains the power to heal, who wouldn’t wish for a unicorn! Bruster apparently is wishing this was his pillow (unicorn or not)! I love using Heat n Bond Lite, Iron-on Adhesive to apply my applique designs to fabric. 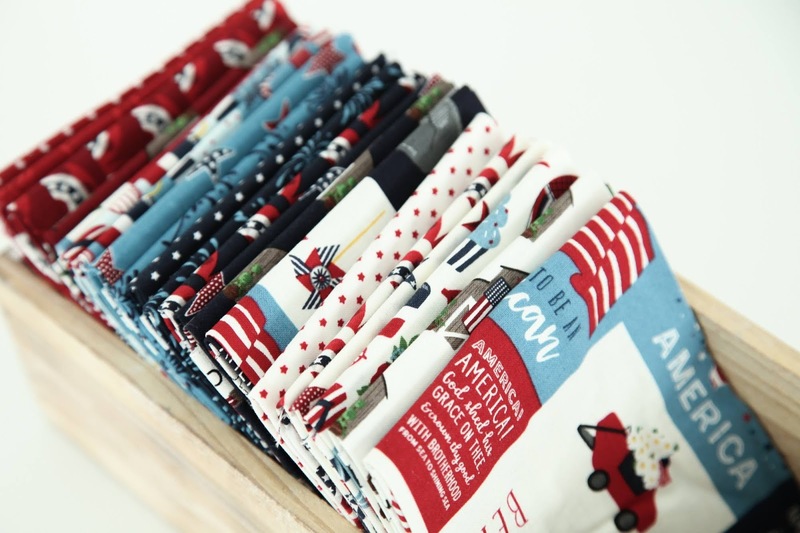 using an inkjet printer, iron them to the wrong sides of your fabrics, then sew. So easy! because it gives a much thicker and cleaner look to it without any white obviously popping up. 50wt thread, but sometimes I use the 28 wt thread for a more defined stitch because it is heavier. 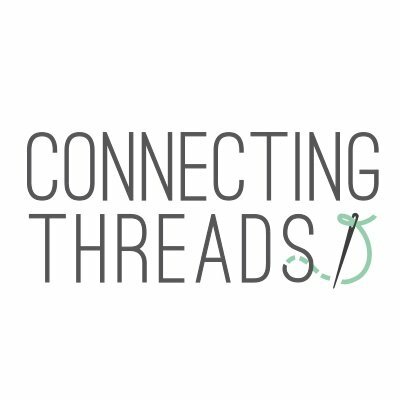 of the thread is? It makes it so easy to grab the color and weight I need when stitching my projects. Black 28 wt was used to machine stitch the lines on the unicorn’s face. the pillow, fold over on seam line in the corners. Stitch the seam over the fold on both sides. Repeat on the other side of the pillow. Turn inside out and use a tool to push the corners out. Press around all the seams. You'll be amazed at how nearly perfect they look! 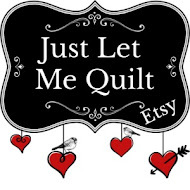 You can find the Rainbow Unicorn pillow pattern in Just Let Me Quilt’s Etsy store HERE. and can finish a project in time, let me know. 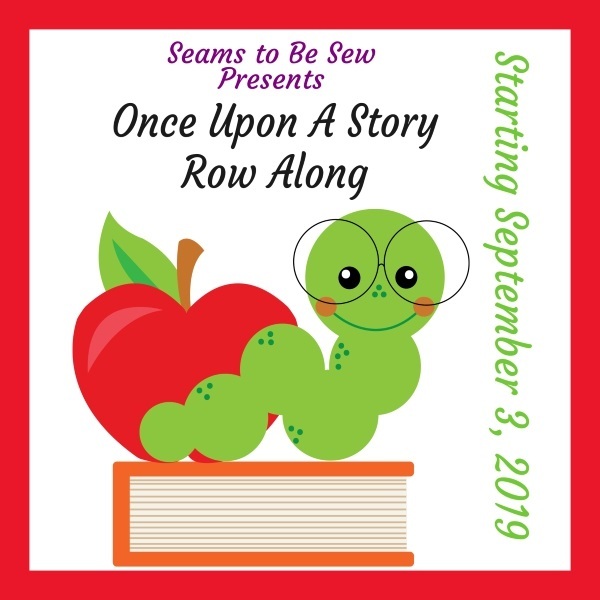 It's always fun to be a part of blog hops! The projects will include a diamond block, shape, design somewhere on them. Be sure to come back to see them all! Look who's going to play along...it's an amazing group of creative people!